This study guide provides an overview of the most important topics and current debates covered in Human Resource Management (HRM) field. Zorlu Senyucel, PhD, MSc, MRes, FHEA, Chartered MCIPD. This study guide provides an overview of the most important topics and current debates covered in Human Resource Management (HRM) field. It aims to focus on one of the most important assets in organisations: people. 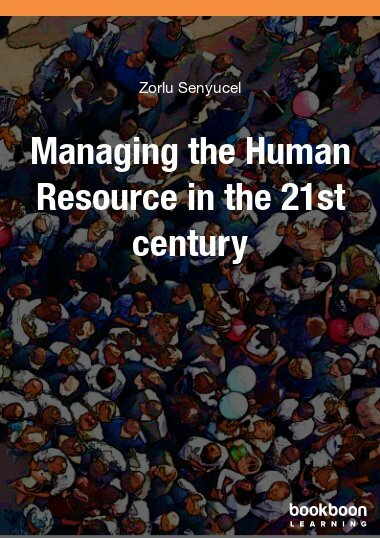 The guide provides an understanding of what HRM is, how it functions and how people can be effectively managed as a resource in the 21st Century. It concentrates on the basics of organisational behaviour and HRM. It approaches HR issues by laying down the basic organisational factors that affect employees at work. This study guide provides an overview of the most important topics and current debates covered in Human Resource Management (HRM) field at undergraduate level. 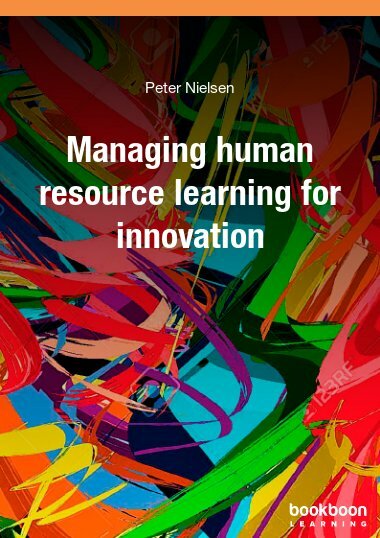 Its aim is to help students in their understanding of what HRM is, how it functions in organizational settings, why people are important as organizational resources and how this resource can be effectively managed in the 21st Century. The guide concentrates on the basics of organisational behaviour and Human Resource Management. The guide approaches HR topics by laying down the basic organisational issues and factors that affect employees at work. It is most likely that one can a write a book on each topic covered in this study guide; however, I have tried to cover as many key points as possible to provide you with the necessary foundations. In addition, I have written some questions at the end of each chapter for you to measure your own understanding. 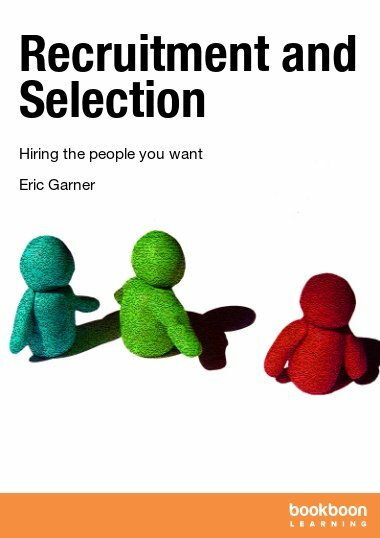 Chapter 2 of this study guide explains the nature of people and their role in organisations. Chapter 3 focuses on Human Resource Management, its definition, background and its importance as a strategic organisation function. 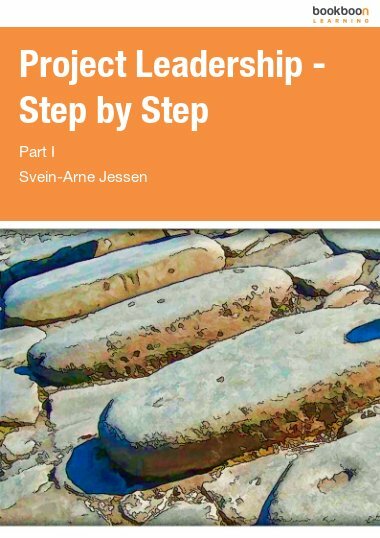 Chapter 4 covers employee motivation and commitment by giving their definitions, looking at the main theories of motivation and commitment and factors that affect employees at work. In Chapter 5 the importance of groups and teams in organisations are covered. Next, organisational culture, role of HRM regarding culture and factors that shape organisations’ culture is examined in Chapter 6. In Chapter 7, organisational structure is defined along with bureaucracy and its influence on structures. Emerging structures, the importance of joining-up departments through the use of technology and the role of HRM in this process are highlighted. Chapter 8 focuses on individual and organisational learning, training and changing trends in training at work, while finally Chapter 9 sums up the main issues that concern HR practitioners in today’s’ business environment, followed by the list of references. It is my sincere hope that you will find this study guide easy to follow and as a useful tool to support your studies. I found it to be a great read. Not only for people who are considering taking a Graduate trainee position but I found it very useful in how to deal with all kinds of situations you might encounter when starting working for a new organization. 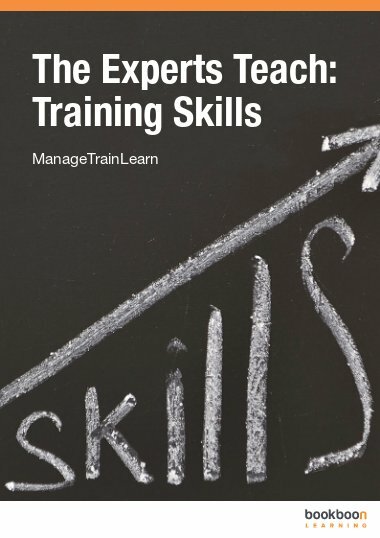 It provides very good insights into how to navigate through all the complexity that a trainee program will have but most importantly it will give you great insights into general networking and what to expect and how to deal with internal politics when you start working. 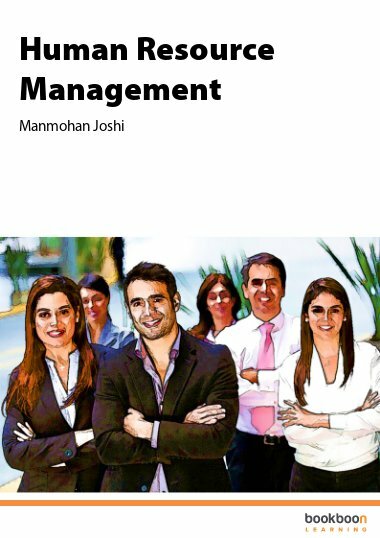 Very significant especially that it focused on what we deal with at present This book will be very helpful in managing issues especially those of the employees.